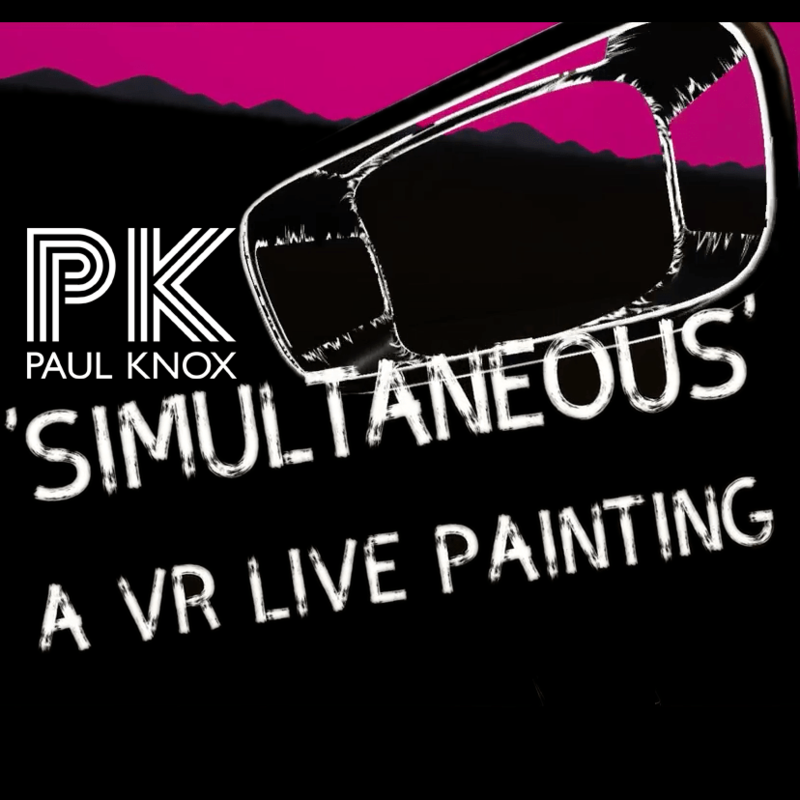 On October 21, 2017, I teamed up with VR Artist Linnea Maas from over at insidetherobot.com on a Live VR Painting dance event called Simultaneous, hosted at Kingman Studios in North Minneapolis in front of a lively and energetic crowd. We co-created 2 pieces with Linnea painting in VR while on an elevated stage, and me DJing. Linnea’s painting in Tilt Brush VR was simultaneously projected onto a 15 foot screen for everyone to see. We ran the sound from my DJ setup through her painting, causing the brushes to jump, bounce, and react to the beat. From the night, I came away with 2 new DJ Mixes, and we were able to video capture the entire 2nd set on multiple camera angles thanks to videographers Alex Nelson and Hamil Griffin-Cassidy. The video, and the mixes can be found below. It was a lot of fun, and we hope to do it again sometime! 1. Teaser/Trailer video from the night. 3. SoundCloud for JUST the audio from the mix that’s in the video above. Very bass heavy, with lots of breaks, before heading into disco house. 4. SoundCloud for the BONUS MIX of the night – this was from our first performance that was not captured on video. Starting with global influenced beats, into blissful and floaty deep house, with a peak into up-front progressive house, including a scorching remix of Michael Jackson’s Thriller. To download the MP3s of the mixes for offline listening, follow the links above to SoundCloud on a PC/Mac and click on the “more” button, then “download”.